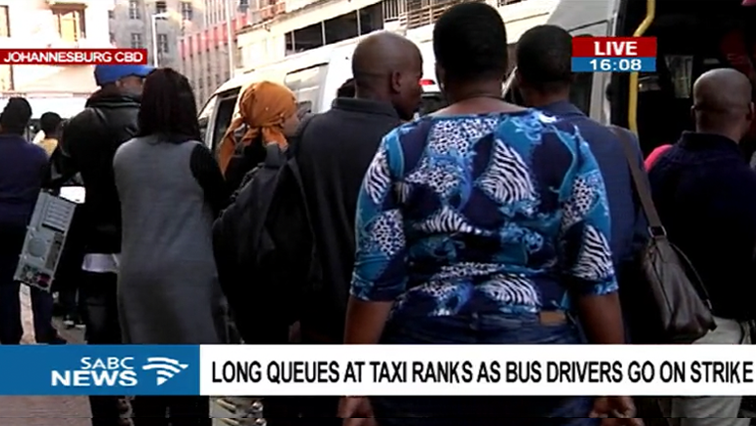 Taxi Rank Archives - SABC News - Breaking news, special reports, world, business, sport coverage of all South African current events. Africa's news leader. Home » Posts Tagged "Taxi Rank"
Two people have been killed and another wounded in a shooting incident at a Tembisa Taxi Rank on Gauteng’s East Rand. The building of the multi-million rand controversial taxi rank at Setsing in Qwaqwa in the eastern Free State is yet to get off the ground. 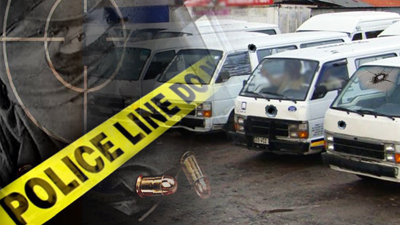 A 31-year-old man has died after being shot at a taxi rank in Roodepoort on Gauteng’s West Rand late on Thursday night. 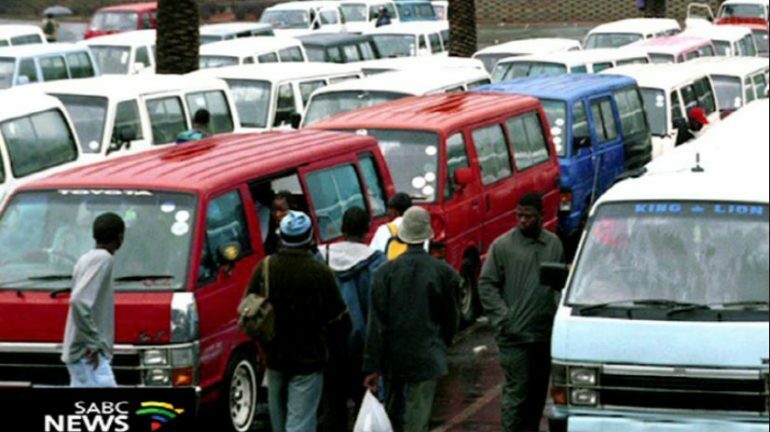 Thousands of commuters around the country, who use buses as their primary mode of transport, will once again have to find alternate modes of transport today (Thursday) as the nationwide bus strike enters its second day.